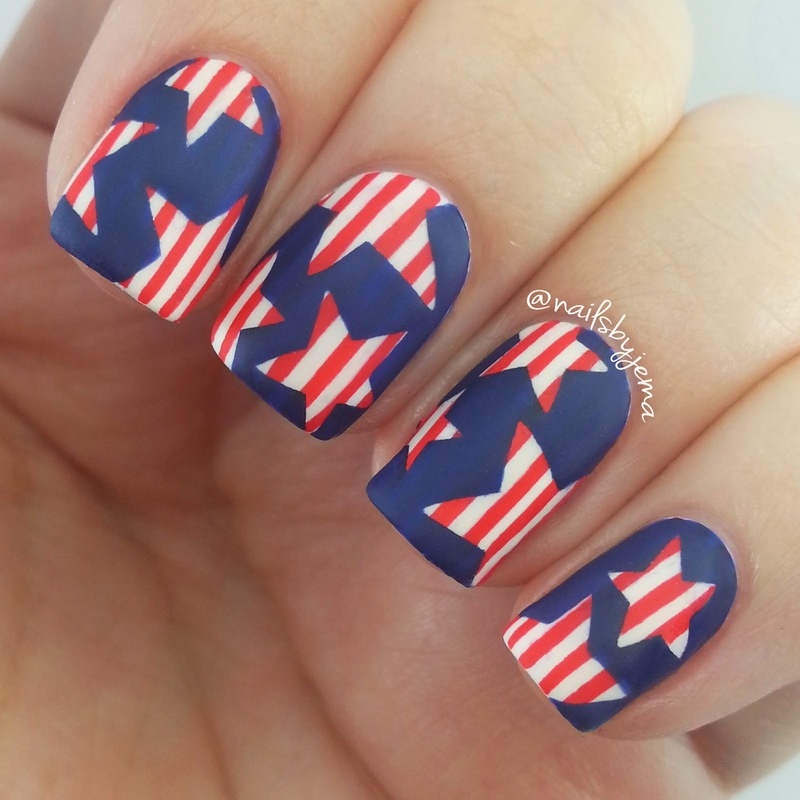 So I have some super awesome news, but first, I wanted to share with you my 4th of July nails. Anyway, I saw this idea on Pinterest for a Valentine's day mani with hearts and dots and decided to recreate it with stars and stripes for July 4th! I love how it turned out. I LOOOOOVE this so much and I will totally be stealing the heart and dots idea for Valentine's Day next year!! 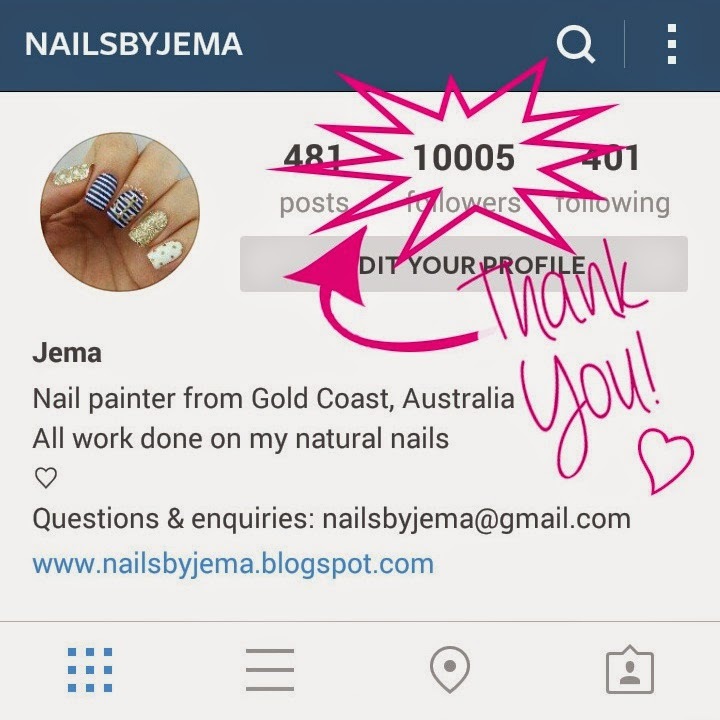 I hit 10,000 followers on Instagram!!! 10,000!!!!!! That is HUGE for me because when I started I didn't think I would hit 2,000. Thank you so much for following my insta and my blog. So much love.